Turn ordinary twinkle lights into something a little extra-special. 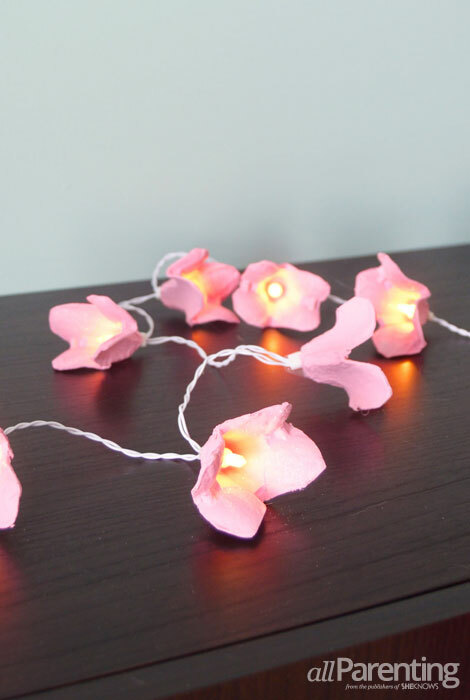 Egg cartons are transformed into beautiful blossom fairy lights that will add some extra beauty and elegance to your home. 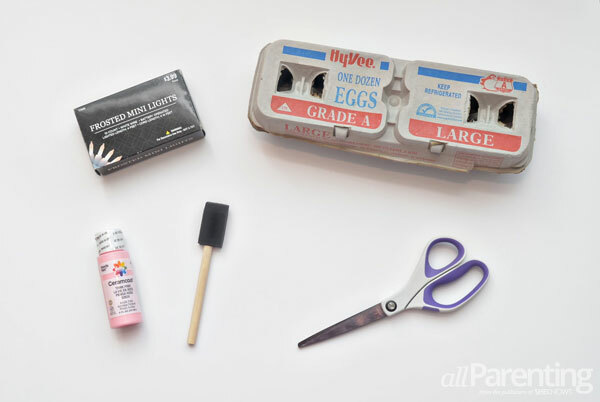 Start by cutting off the top cover and front flap from the cardboard egg carton, leaving only the bottom tray. 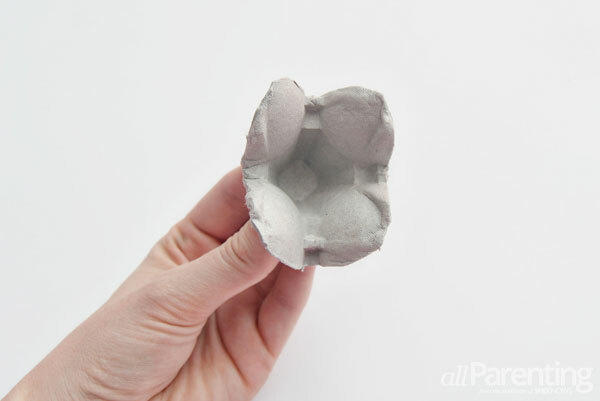 You will be using the pointed middle section of the egg carton to create your flowers. 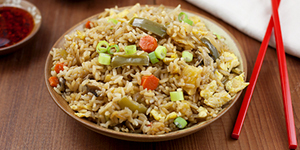 There are 5 per 12-egg carton, so you may need multiple cartons depending on how many lights are on your light strand. 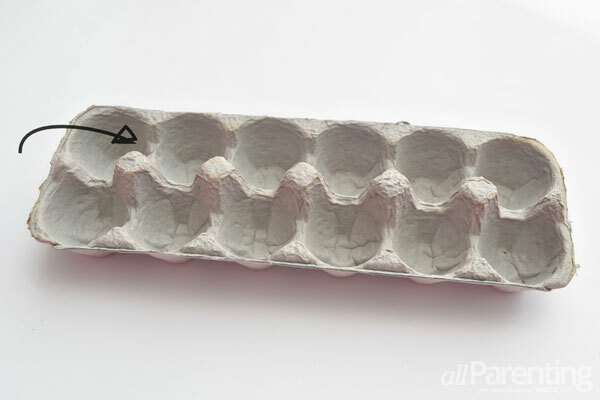 Carefully cut out the pointed middle sections of the egg carton. 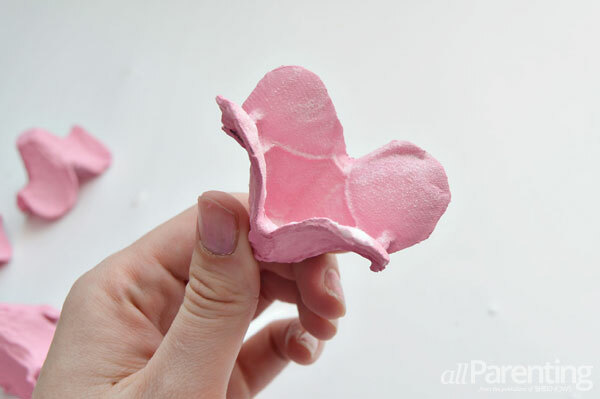 Round off the edges to help make the shape of the petals. Cut out 1 flower for each light on your light strand. 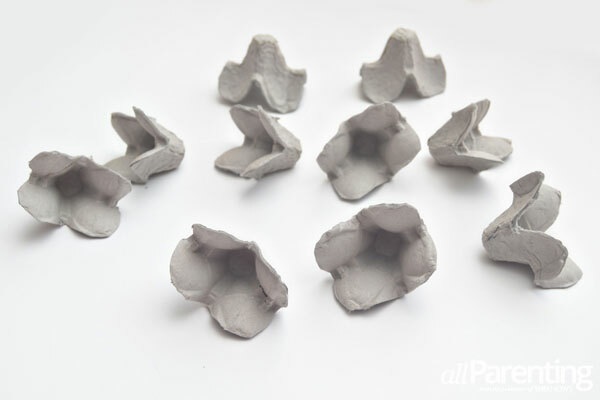 Paint the inside, outside and edges of each flower. 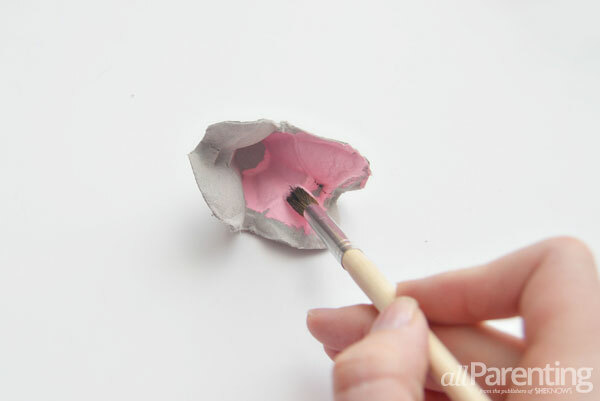 To add some extra sparkle, you can sprinkle some glitter on the inside of the flower while the paint is still wet. 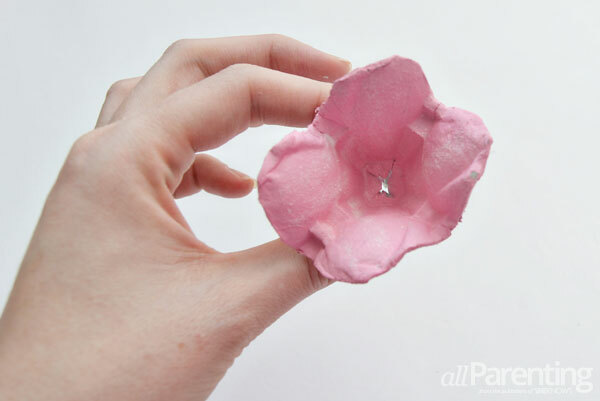 Use your scissors to carefully poke a hole in the bottom of the flower. Poke a light through the hole in the bottom of the flower. 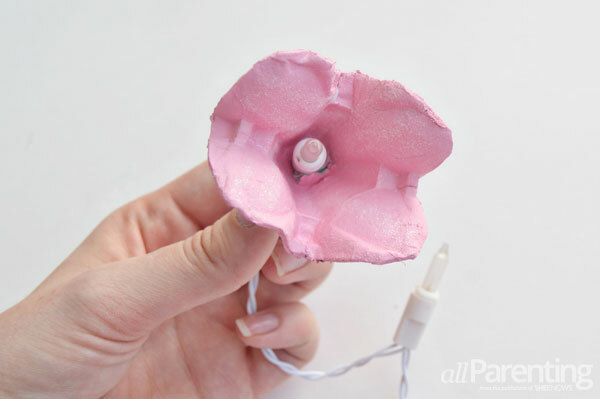 Once you have added flowers to all of the lights, your DIY blossom fairy lights are ready to use!